What you can do is engage with other Facebook Pages (Not personal profiles) that have liked your page. This is a good strategy when marketing your business/brand to others businesses/brands. You can isolate Pages that have Liked you and start to engage with them. 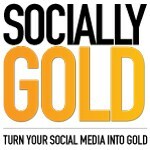 В Facebook Pages that like you understand social media, and they should engage with you back. 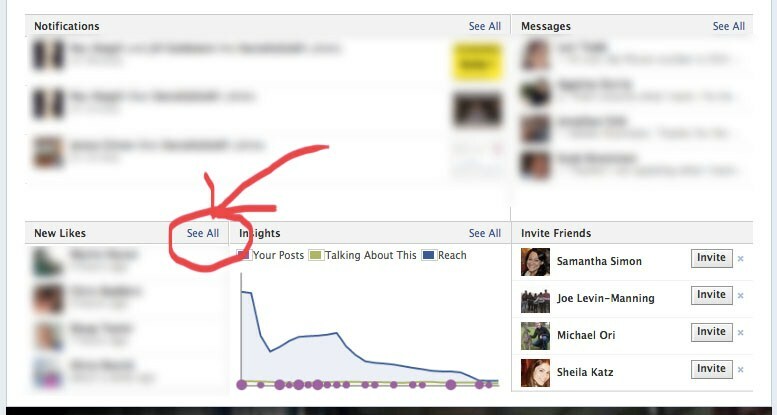 In your admin panel, click “see all” in the New Likes section to see all those who like your page. A window will pop up and you’ll need to select “Pages that like this” from the drop down menu, which will bring up…you guessed it…other Facebook Pages that Like your Page. I wish Facebook made it a little easier to go in and Like these pages, but you’ll need to click on them individually to Like them. You’ll need to repeat the process to Like multiple Pages. Once you have Liked a Page that Likes you, IВ recommend thanking them for Liking You and continue to engage with them, more on that later. I posted on this Facebook Page with my Facebook Page. If they understand Social Media, they’ll either Like my post, or wish me a happy New Year. So you’ve Liked all the Pages that like you, now what? Engage, Engage, Engage! Facebook gives you the option to “Use Facebook As,” to post, comment, like and share as your Facebook Page instead of your personal profile. – You can make the switch by clicking the gear in the top right of the Facebook window and select your page. 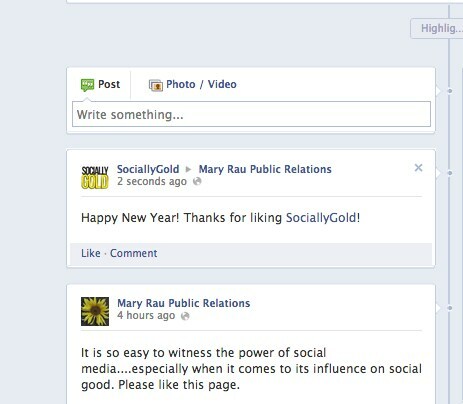 – Click the Facebook icon at the top left to populate a Newsfeed of Facebook Pages that your Page has liked. Social media is about building relationships, sharing content and being engaging. 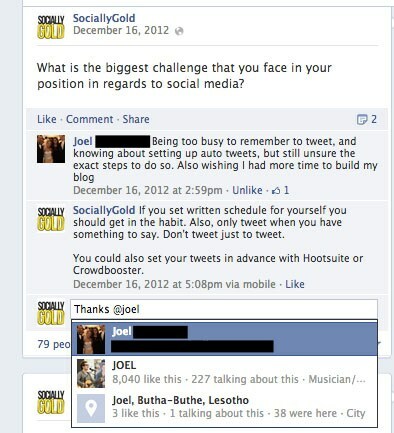 Use this functionality to your benefit and you’ll also see how others run their Facebook Pages. I use it to see what to do and what not to do. Words of Caution: This way of running your Facebook page is forward thinking. Not all businesses know what they are doing on social media, but in the next 6 months to a year, you’ll see more and more people start to understand it. 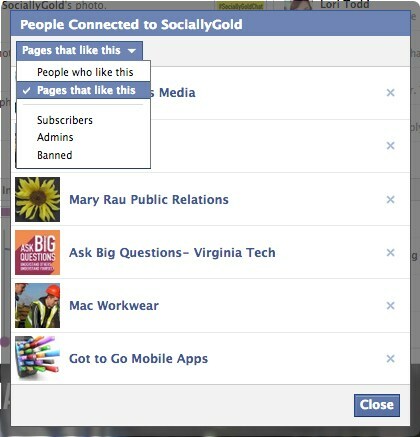 Are you going to start interacting with other pages using your page? Let us know in the comments!